Parallel to that, just yesterday the CEO of IOHK and Cardano co-founder Charles Hoskinson on an announcement video regarding his platform added that this unsettling market volatility happened even before and we were there so everything is fine. Keeping the above in mind, it is a good moment to look out for the best choice in the market. The prices have dipped majorly and there is a high chance it will be very rare they are this low again. So, whichever your choice is, this time around is a golden windows opportunity to step in. Ripple’s XRP has established itself as one of the primary cryptocurrencies to shape the future of digital commerce. As the existing financial infrastructure does need a good rework, one of best to go [many cooperation, financial entities and firms have returned with positive test results] could be turning Ripple‘s XRP, xCurrent and xRapid. For a company like Amazon, the best yet to do after witnessing many commencing digital currency support is to go for the one that is most user friendly. Ripple’s high coin supply and subsequent lower price-per-coin will come in handy for creating a user-friendly market. Cryptocurrency will never find a place on Amazon’s market if it can’t prove to be beneficial to the customer experience. Price volatility and slow transaction times are antithetical to this mantra. But Ripple offers an alternative. Let us say that the coin is implemented and it is targeting users. What would be simpler for the online store user to handle with .0001 BTC or lets say 1 XRP. For a trader or someone that works in the finance it is the same as the pricing has no difference. However, for a consumer it is much easier to go with 5 XRP instead of 50,000 satoshis. Speculation of an Amazon partnership were first seen in the Crypto-verse late last year. The idea behind the speculation hinged on the reliability of XRP during transactions. The coin is known for 3.3 second transaction speeds and $0.0004 charges per transactions. These are performances that a leading online retailer like Amazon needs for the process of moving into the future and improving the online payment settlement. The event would not be that shocking because we have to keep in mind that Ripple’s tech is being tested and promoted by various firms, baking institutions or financial companies like MasterCard American Express, Santander. 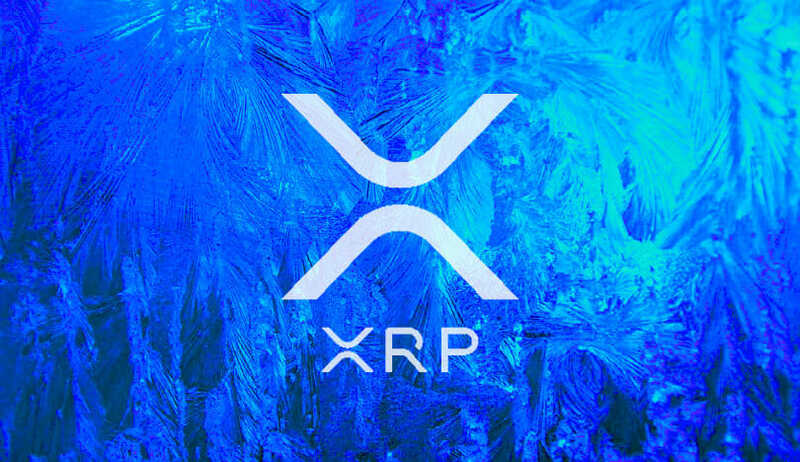 Accordingly, Weiss Ratings has also agreed and supported the request to add XRP as a base currency on the exchange. Cardano Doubles its Value in Just 4 Months; What’s Behind the Price Surge?